Walt Disney has officially announced its entry into the online video streaming market with Disney+. 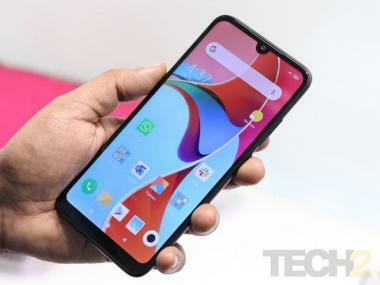 As the company confirmed Thursday, the service will launch on 12 November and will be available at a subscription fee of $6.99 a month or $69.99 per year. At an investor meeting, Disney’s head of the direct-to-consumer unit, Kevin Mayer, showed off the first look of the Disney+ app and its interface. As is revealed in a tweet by Robert Iger, CEO of Walt Disney, similar to Netflix, Disney+ users will be greeted by rows of recommended content, new TV series or movies added to the platform, and genres. However, unlike Netflix, Disney+ will have five hubs at the top of the page, which constitute Disney’s various franchises — Disney, Pixar, Marvel, Star Wars, and National Geographic. 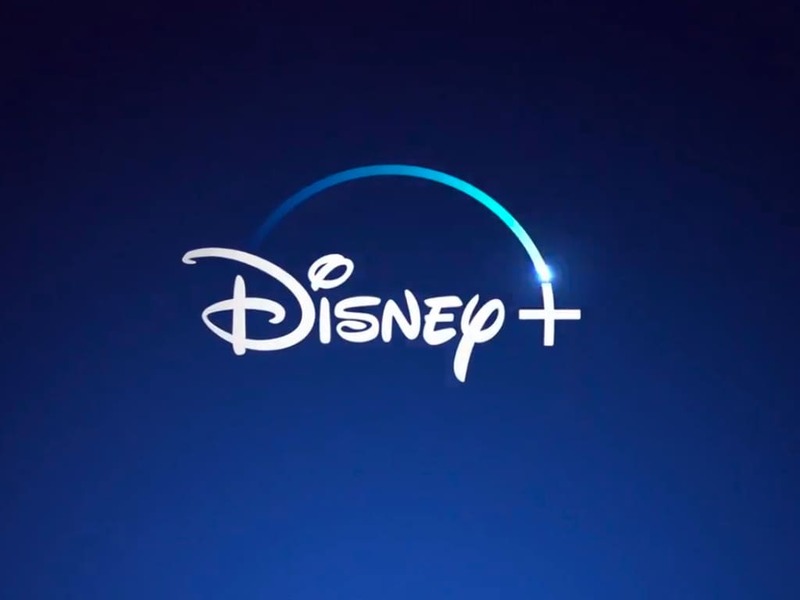 Reportedly, when launched, Disney+ will be available to stream on smart TVs, browsers, smartphones and tablets, and gaming consoles. As with Netflix and Prime Video right now, Disney+ will allow you to create individual profiles, it will also give users parental controls, and features to allow downloading content to view offline. Reportedly, Disney has also promised that it will add support for 4K HDR. A live-action “Star Wars” series called “The Mandalorian,” developed by Jon Favreau.